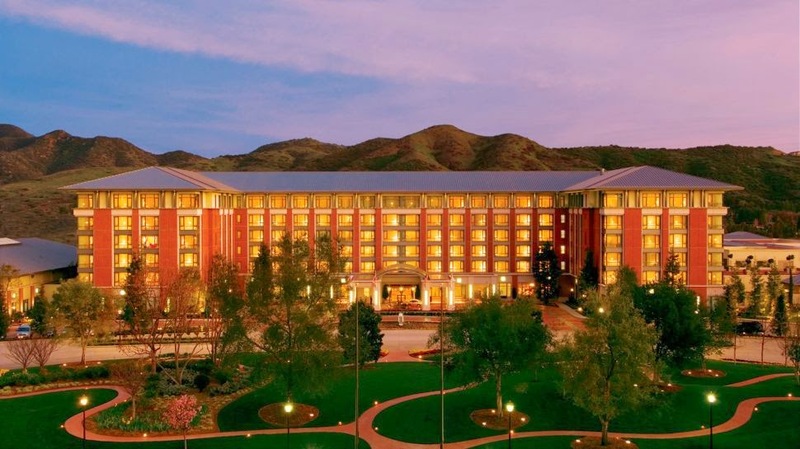 Travel to Four Seasons Westlake Village, a spot perfect for the active traveler as well as a hotel that promises guests Exclusive Complimentary Perks combinable with a 3rd Night Free when booking their stay across WhataHotel!. 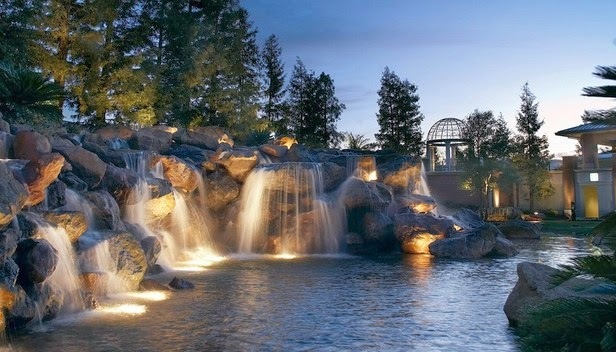 Forbes recently named Four Seasons Westlake Village the top hotel for the Health Nut. 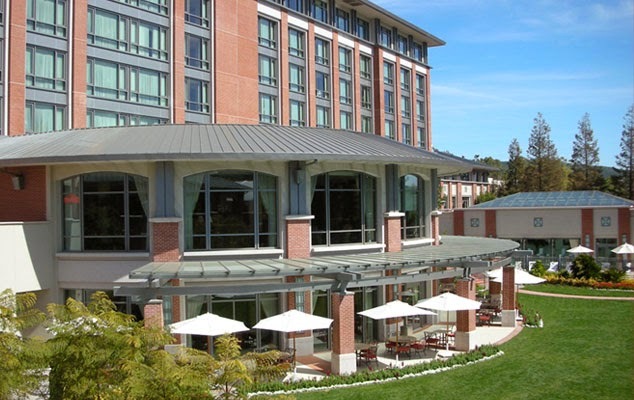 This could be because the California Health & Longevity Institute is located here, but it also helps that the atmosphere of the resort caters to the health and well-being of each and every guest. Travel to sunny California for a luxurious vacation destination that promises your health and happiness is their top priority. 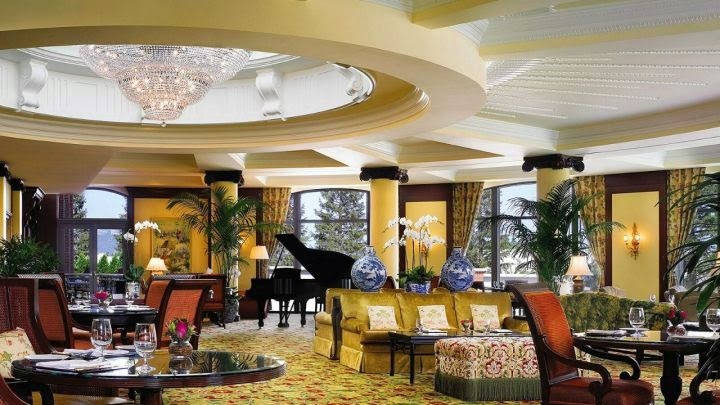 Four Seasons Westlake Village is a one of a kind property featuring not only the amazing hospitality and top rated amenities that guests have come to expect from all Four Seasons resorts, but also houses the California Health & Longevity Institute. 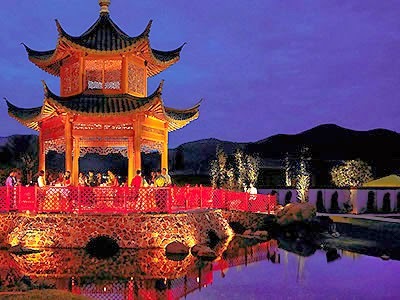 With such an unique partnership it is no surprise that many see this resort is a great place to travel for prosperity. The California Health & Longevity Institute is a facility that offers guests an extensive approach to health and well-being in many areas. Whether searching for nutrition, medicine, fitness or life balance, this institute consists of a well trained medical staff to provide impressive care. Other amazing features of this stunning resort are the 40,000 sq ft spa, a comprehensive fitness facility, an offering of both land and water sports including golf, two pristine pools and a fantastic business services. 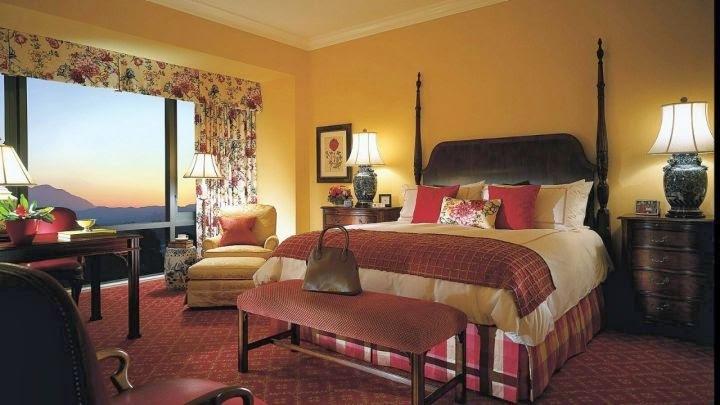 Guests can stay in the luxurious rooms and suites that showcase a Southern California charm with the feel of home. All guestrooms promise fabulous conveniences and state-of-the-art technology. Because this is a health conscious resort, you know that the dining selection will be filled with fresh flavors and healthy options. Visitors can embrace a variety of cuisines from local favorites at Lobby Lounge to modern Japanese delights at ONYX. Whatever your tastebuds crave, Four Seasons Westlake Village can provide. When booking your stay across the Four Seasons Preferred Partner WhataHotel!, guests can experience not only Exclusive Complimentary Perks but also a 3rd Night Free for a remarkable deal. The exciting perks include available upgrade at check-in, a full American breakfast for 2 each day, a $100 food and beverage credit and high-speed Internet access. Combinable with these perks is the amazing Special Offer of a 3rd Night Free when booking 2 previous nights. Stay in style at a resort that guarantees your health, comfort and happiness, the extraordinary Four Seasons Westlake Village.